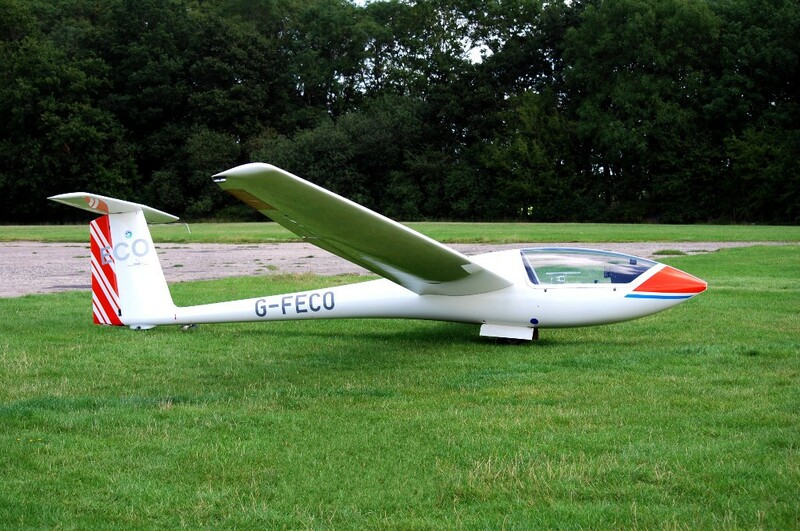 Stratford on Avon Gliding club has a Standard Astir CS77 as an intermediate cross-country capable single-seater. The Astir is the next step up from the SZD 51-1 Junior and offers retractable undercarriage, a water ballast system and significantly greater performance. A very spacious cockpit combined with docile handling and powerful airbrakes make the Astir a pleasure to fly. Stratford’s Astir is equipped with a Borgelt B50 variometer with averager and a Garmin GPSII/III mount. Best L/D (book): 37 @ 51kts dry / 38 @ 57kts full-water.